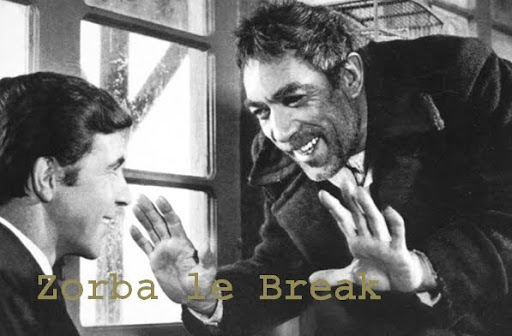 Recently rediscovered thanks to rare groove reissue label Vadim Music, this little gem is one of the first bossa nova record ever recorded in Paris. Born in Italy, Laura Villa discovered bossa nova during a stay in Portugal. Back in Paris and signed to Polydor, she recorded this bossa nova album with the help of members of the Brazilian diaspora in Paris. 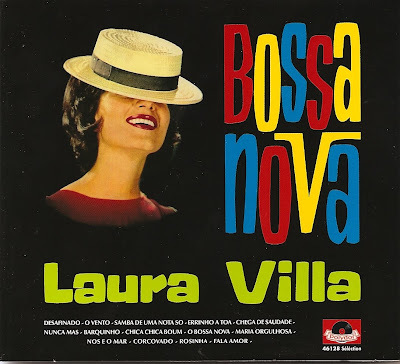 Made of covers of Brazilian, and most notably Jobim, classics (Desafinado, Chega De Saudade, Corcovado, Samba De Uma Nota So) and original songs, nicely and originaly orchestrated, Bossa Nova has absolutely nothing to do with a kitsch easy listening experience. It's rather the kind of music you expect to hear in the club scenes of a Jean-Pierre Melville movie.